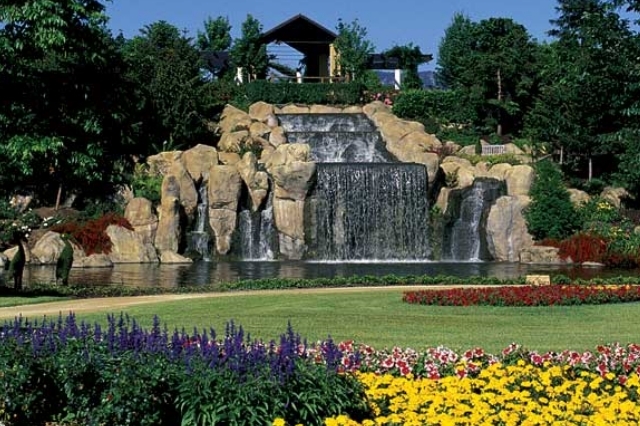 Over 30 years experience specialising in structural landscaping and retaining walls. 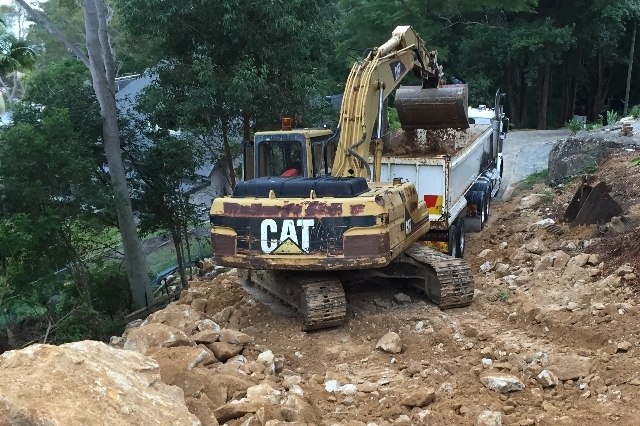 We are committed to providing quality workmanship and skilled operators. 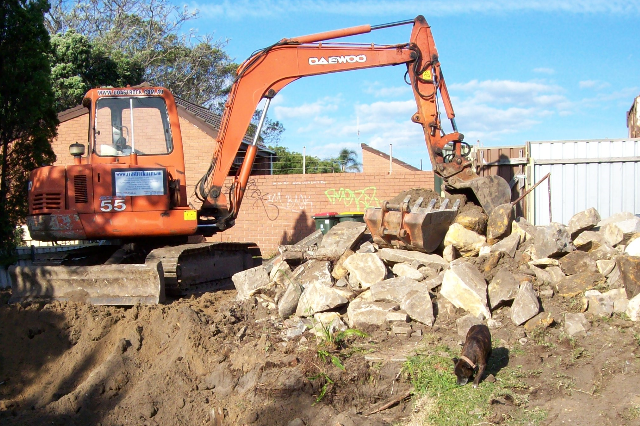 Coastrock & Earth Excavations has vast experience in many facets of earthworks, haulage and structural landscaping. We are committed to providing quality services at the best price.